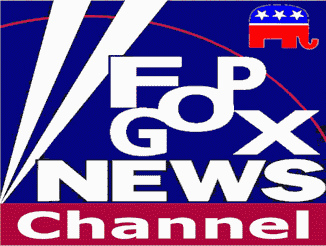 ‘The media’s attention span seems to have shifted’, says Fox News. No, it is purely a top-down re-branding effort by the right-wing extremists who are taking the US government hostage to push their agenda. Some would say this is an act of terrorism.